Call for Entries–What’s Your Postpartum Story? Where are the personal stories of the harrowing, joyful, emotionally volitile, painful, time when we give our bodies over to the creation of a new body? No, I’m not talking about birth stories. Birth Stories are everywhere, especially on the Internet, whether they’re deeply introspective and poetically written or simply a blow by blow timeline. No, I’m talking about the untold Postpartum Stories. Babymoon, Fourth Trimester, there are several names for this unique time. For some women it may last a few weeks. 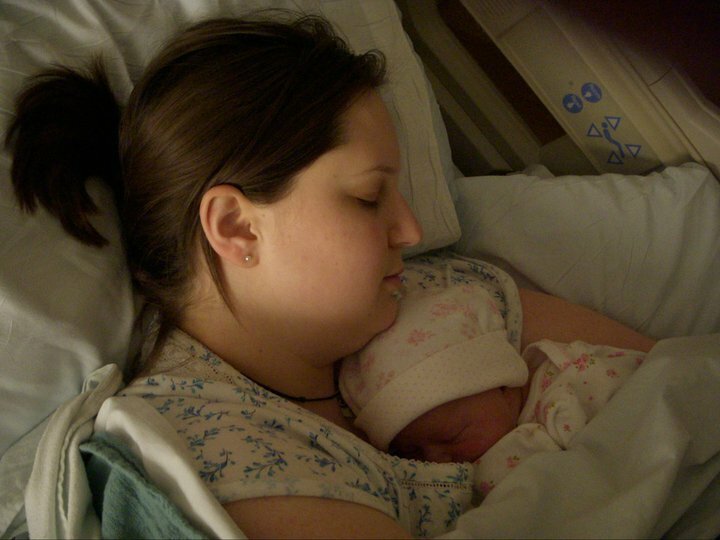 For some, the postpartum time and its effects will linger for years.